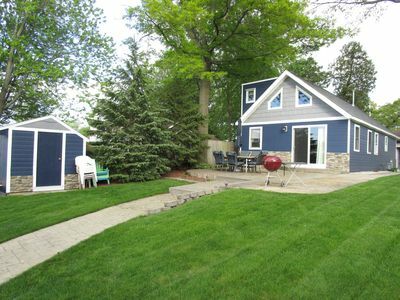 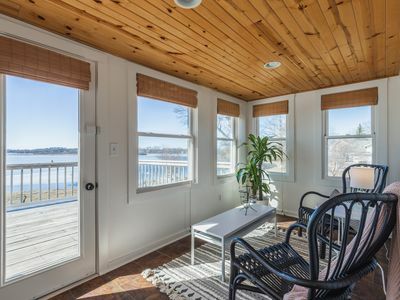 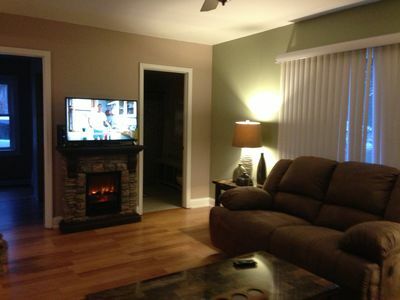 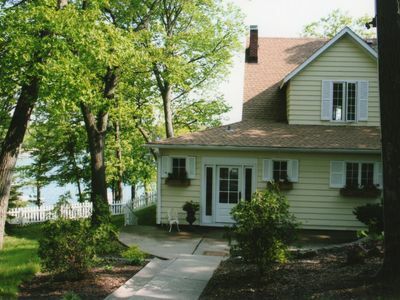 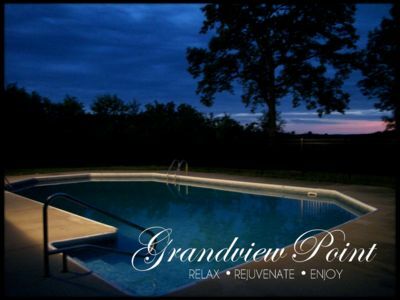 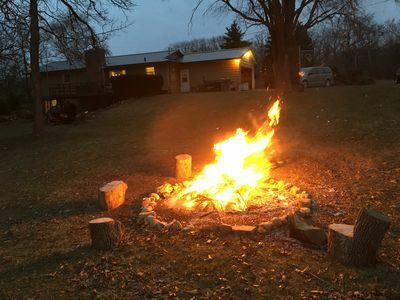 Welcome to your lake house getaway in beautiful Southeastern Wisconsin. 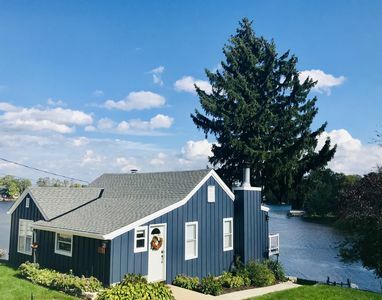 Surrounded by the serenity and nature of Wisconsin lake life, you will quickly forget that this easily accessible property is only 30 minutes from downtown Milwaukee or 90 minutes from Chicago. 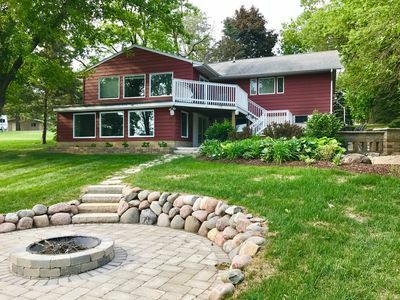 This family-friendly lake house has 6 bedrooms built around an open-concept great room with fireplace, perfect for entertaining your family or group. 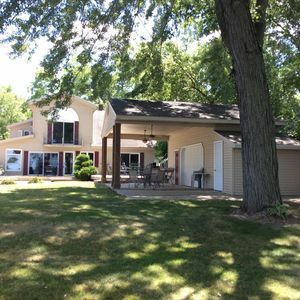 Enjoy morning coffee or evening grilling on the spacious deck or retire to the screened in, vaulted-ceiling, skylit porch for cool lake breezes and conversation while the kids play on a backyard trampoline. 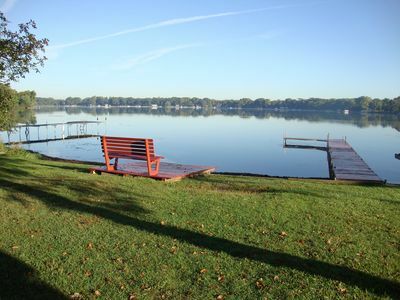 Mature trees shade this one-acre property, giving way to your private pier and waterfront. 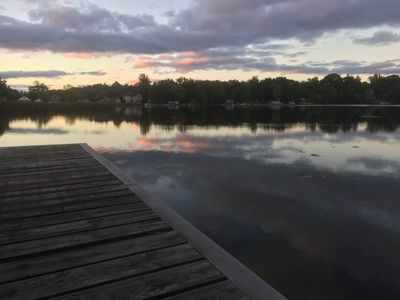 A fisherman's and boating paradise, Wind Lake is a 919 acre lake home to Panfish, Largemouth Bass, Smallmouth Bass, Northern Pike, Walleye and Catfish. 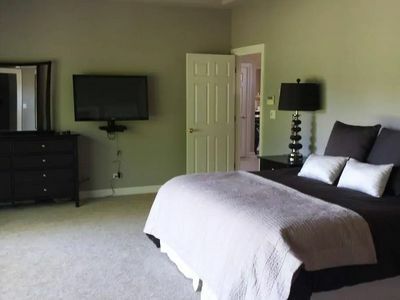 Every amenity is provided in this contemporary kitchen.....Movie nights are a breeze with a 42 inch LED flatscreen and an internet and Netflix friendly DVD/Blue-ray player. 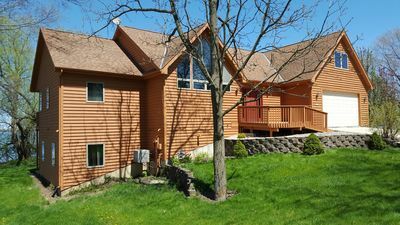 Multiple families and kids looking for their own space will enjoy the separate basement living area complete with two bedrooms, dry bar, mini-fridge and modern bathroom with shower. 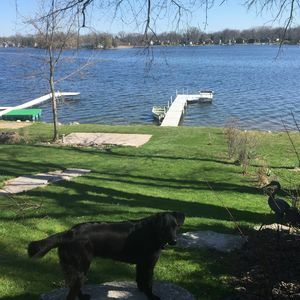 A quick mile bike ride brings you to the trailhead for The Seven Waters Bike Trail, a scenic corridor stretching more than 17 miles north–south between Burlington and Muskego Lake into Waukesha County. 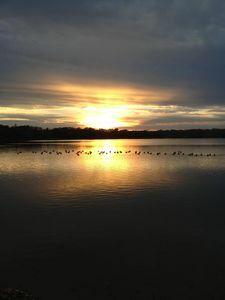 The trail was originally three trails, locally called Burlington, Waterford–Wind Lake and Norway, all stitched together as part of Racine County's system of bike paths. 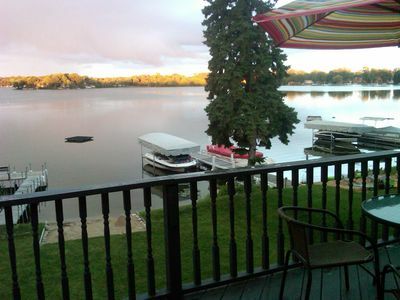 Waterfront Paradise with Island View on a Crystal Clear Lake! 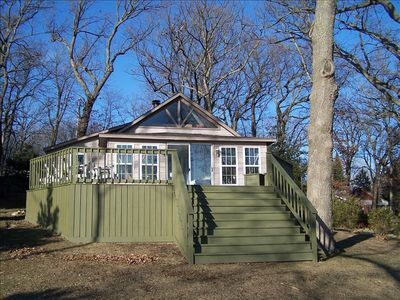 Romantic Bed And Breakfast Cottage. 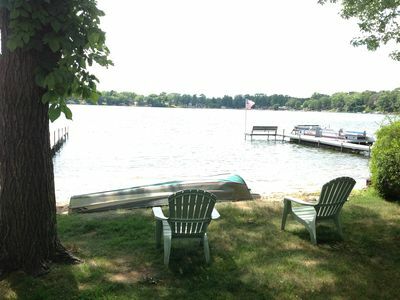 Family and pet friendly on Waubeesee Lake! 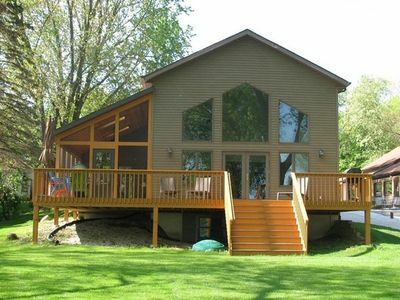 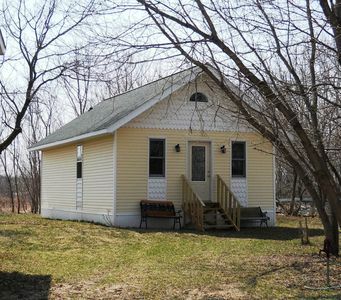 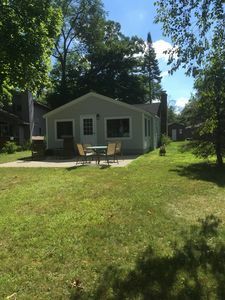 Lakefront House -on Private Bohners Lake 1 Hour from Chicago !